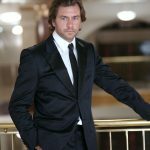 Born in Aspe (Spain), Daniel Abad Casanova is considered one of the most promising Spanish conductors of his generation. 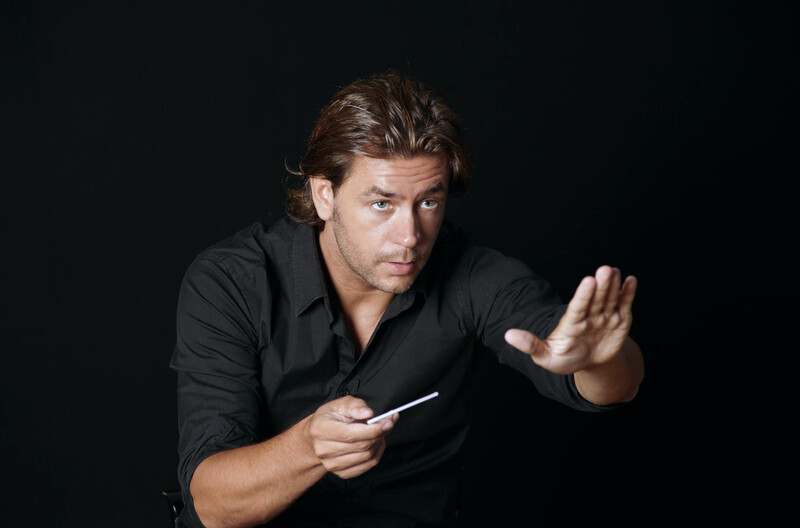 He is currently Music Director of the Comunidad Valenciana Chamber Orchestra, which has performed numerous concerts with great public and critical success. 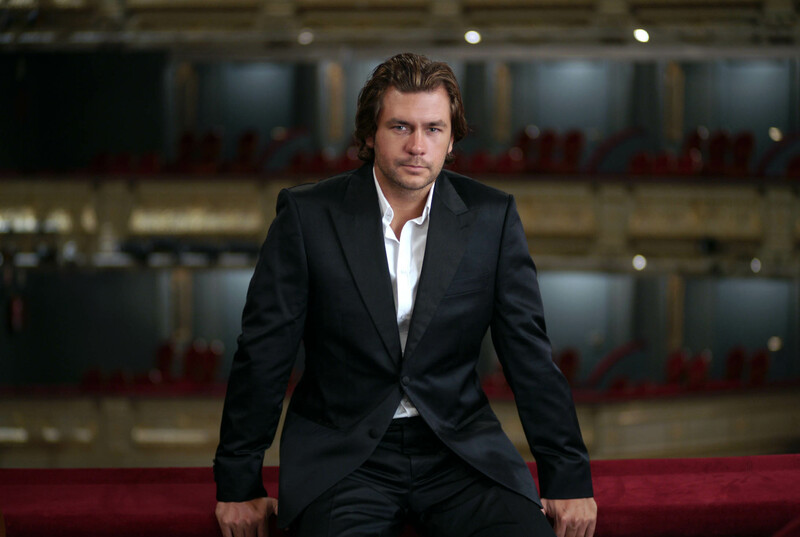 Daniel Abad Casanova has a comprehensive academic education: he studied Piano at the Music Conservatory of Alicante and Orchestra Conducting and Choir Conducting at the Music Conservatory of Valencia, and further expanded his studies at the Royal College of Music (London) and with Jorma Panula at the University of Music FRANZ LISZT Weimar in Germany. 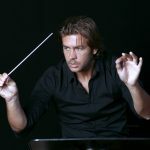 He belongs to the society of Professors for Orchestra Conducting of the Generalitat Valenciana and is a Patron of the auditorium of the provincial council of Alicante, in status of person of high cultural and international prestige. 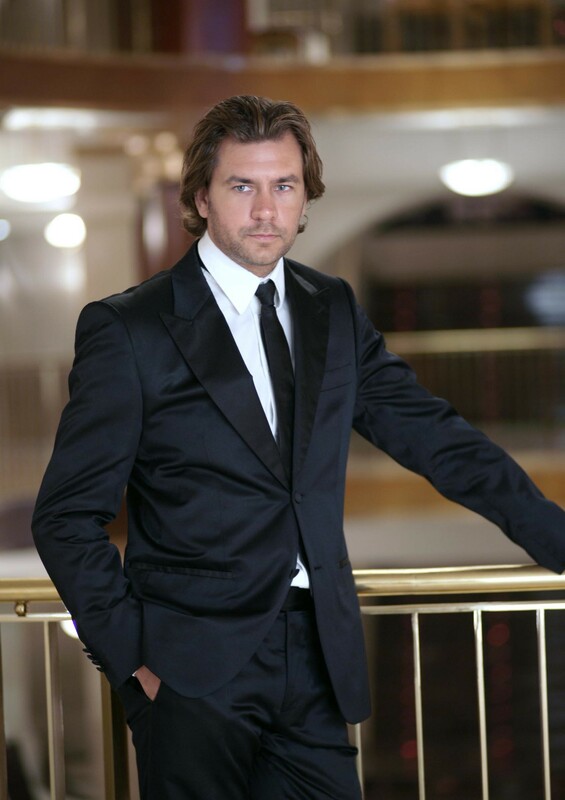 His repertoire includes a wide range of works and styles from early music to cutting edge contemporary scores. 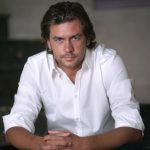 Among the orchestras he has conducted are the Youth Baroque Orchestra of Comunidad Valenciana, the New Professionals Orquestra (London), the Jena Philharmoniker (Germany), the Filarmónica “Oltenia” Craiova (Romania), the Albacete Symphony Orchestra, the Miguel Hernández University Symphony Orchestra, the Ciutat d’Elx Symphonic Orchestra, the Symphonic Orchestra of Teatro Chapí, the City of Llíria Orchestra, among others. 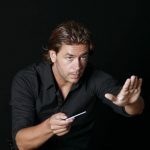 Daniel Abad Casanova has also conducted the Federacion de Sociedades Musicales de la Comunidad Valenciana Symphonic Band and the Las Palmas de Gran Canaria Symphonic Band. 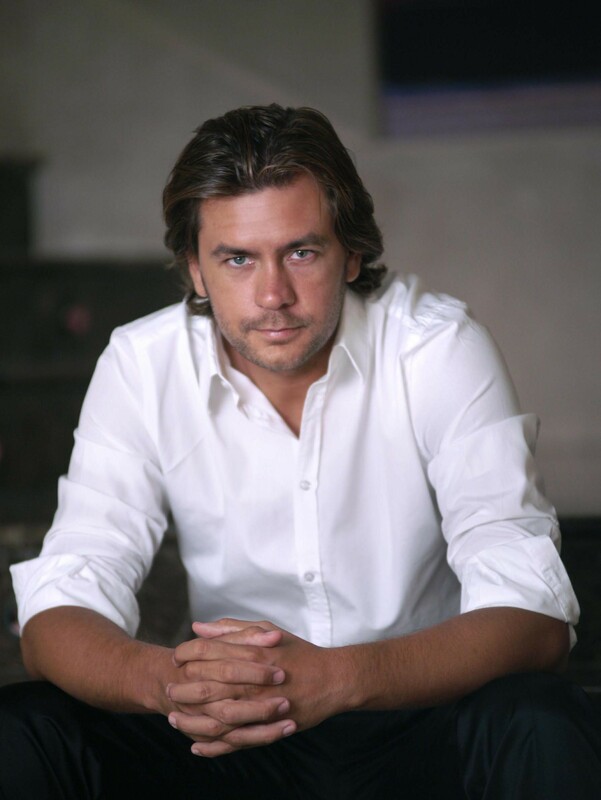 He has worked with prestigious musicians such as Manuel Ausensi, Antonio Gandía, Simón Orfila, Sandra Pastrana, Aurelio Gabaldón, Alicia García, Carmen Romeu, María Macià, Monserrat Martí and Haochen Zhang. 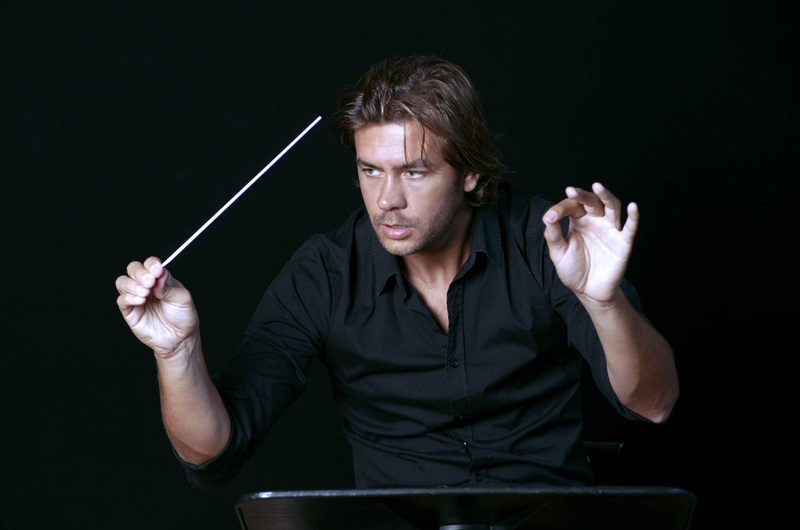 As an operatic and zarzuela conductor, Daniel Abad Casanova has conducted performances of works such as Giulio Cesare, Carmen, L’elisir d’amore, Cavalleria Rusticana, La Traviata, La Revoltosa, La Boda de Luis Alonso, etc. 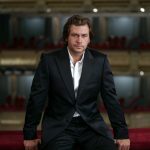 His next commitments, aside from concerts with the Chamber Orchestra of the Comunidad Valenciana, are the opera season in Andorra, the final concert of the Early Music Festival in Peñíscola, the opening concert of the Mozart Festival in Alfaz del Pi and his debut in cities such as Mexico and Basel.